Premium Extra Virgin First Cold Pressed Olive Oil. 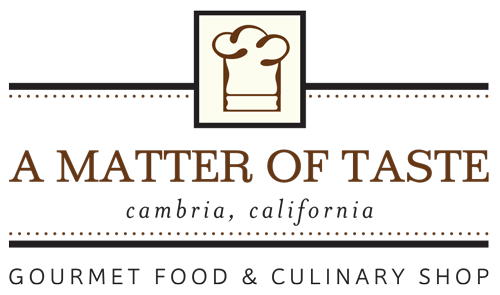 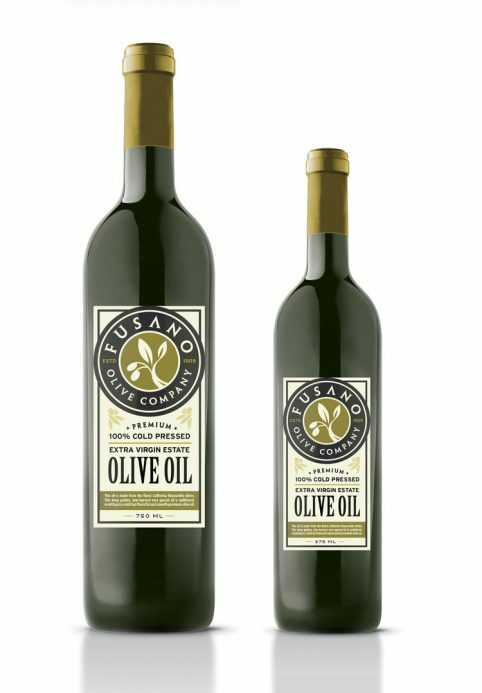 This oil is made from the finest California Manzanillo olives. 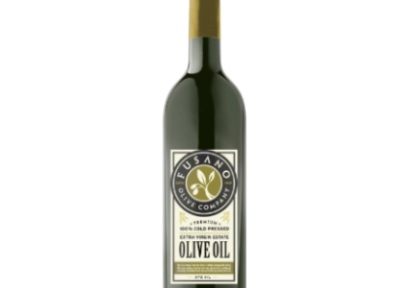 This deep golden, late-harvest very special oil is unfiltered, resulting in a mild but flavorful and smooth premium olive oil.